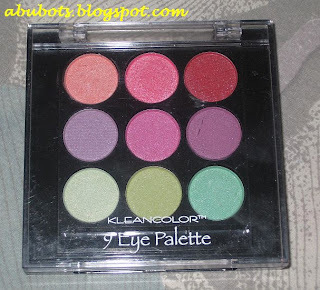 one palette that i'm also loving right now is my Kleancolor palette which i also got during the Cherry Culture sale months ago. It's handy and colors are very nice. I've actually used it several times already, but this is the first time that i'd be showing you how lovely the colors are. 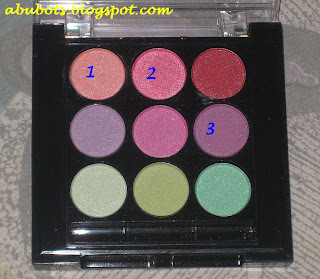 awww, I didn't buy this coz I'm not really sure with the quality of the Kleancolor palette, but based on your swatch and your eotd, it looks great! i want na! omg! i have this one!! i love it!! hi digital angel can i be an enabler and tell you to get it and you won't regret it? 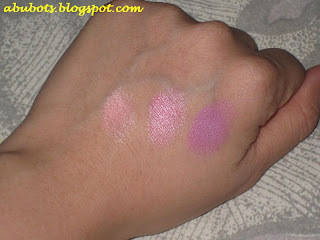 colors are really pigmented...im just not so sure how they are without a primer. 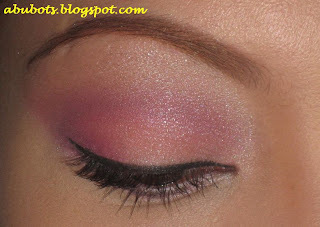 nice... very pretty eye combo i must say. you look so tweetums tee hee!